Rector Creek Vineyard is located north of Yountville along the Silverado Trail and is the home of the Paraduxx winery. The unique climate combined with the rocky alluvial soils creates excellent growing conditions for the vines. The 39-acre site is planted with Merlot, Cabernet Sauvignon, Zinfandel, and Cabernet Franc. The wines from this vineyard exhibit abundant dark red fruit characteristics of black raspberry and hints of strawberry. 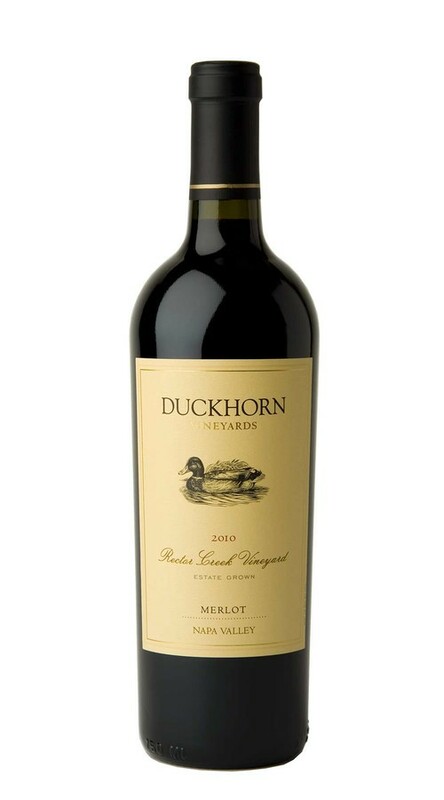 From its layered aromas of ripe red cherry, mascarpone, earth and almonds to its supple texture and lingering finish, this is a complex and compelling Merlot. As the wine evolves in the glass, intense flavors of licorice, dark cherry, blackberry, violets and sage emerge with age-worthy tannins adding depth and focus to a long, satisfying finish.